Gem Berry Products is one of the oldest Idaho gourmet food companies still in operation! 2017 is our 25th years anniversary! Couples Harry and Betty Menser, and Jack and Elizabeth O’Brien, started Gem Berry Products, Inc. - based in Sandpoint, Idaho - in April of 1992. Harry, 86, is the lone surviving member of that four-some, started with jam and syrup products made from raspberries raised by the O’Briens on their cattle ranch in the Hoodoo Valley of northern Idaho. The business expanded immediately into what is now the Idaho state fruit – wild huckleberries – with their own jams and syrups, and as the co-packer for the huckleberry division of Litehouse Foods, a large refrigerated dressing manufacturer based in Idaho. They purchased that division from Litehouse in 2004. The two couples decided to start the value-added berry processing enterprise to coincide with the opening of the Bonner Business Center (BBC) kitchen in Sandpoint, which remained their business location until the BBC closed the kitchen October 1 of 2014. Harry still runs the business today from his home on Lake Pend Oreille, while processing huckleberry products with one helper at various locations. 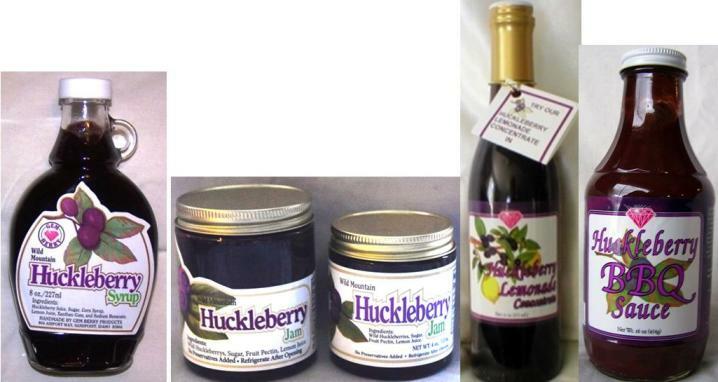 Besides the jam (two sizes) and syrups (was two sizes, now just one), wild huckleberry products processed in-house include barbecue sauce, lemonade concentrate, sugar-free spread, honey, and a smorgasbord of gift boxes. Plus, they still carry huckleberry tea, coffee, taffy, bark, cordials, and other products made under the Gem Berry label by specialty manufacturers. Harry Menser spent part of his career as a plant research scientist in Maryland, and most as superintendent and horticulturist at the Sandpoint Research & Experiment Station owned by the University of Idaho. Best New Product (huckleberry jam) from the Idaho Specialty Foods Association (no longer active). Washington Raspberry Comm ission award for Gem Berry’s raspberry-huckleberry syrup. 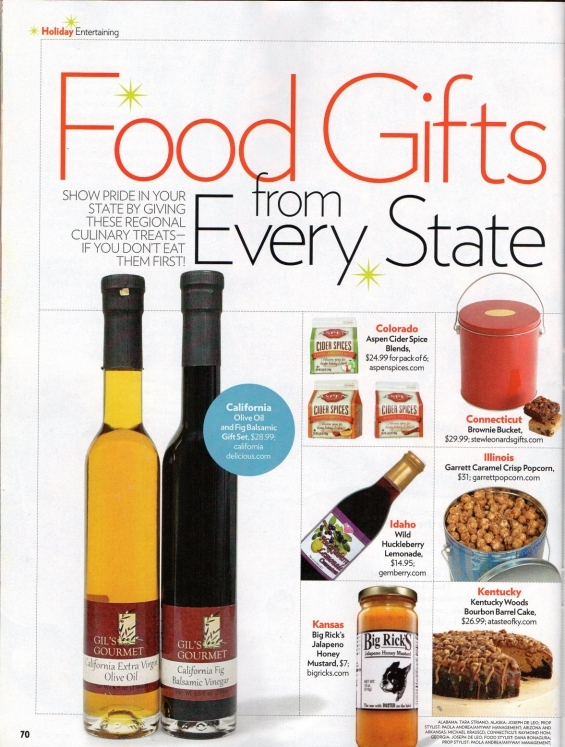 Top Idaho Product for the Huckleberry Lemonade Concentrate in the Holiday 2013 edition of People Magazine. Celebrate with us on our 25th Anniversary! !